In this episode Bob Fisher talks about DC superheroes on TV, John Romita, Jr., the New 52, and catches up with your emails. All of this in episode 90 of the Superman Forever Radio Podcast. Available now. What? You’ve already taken down your Christmas tree? 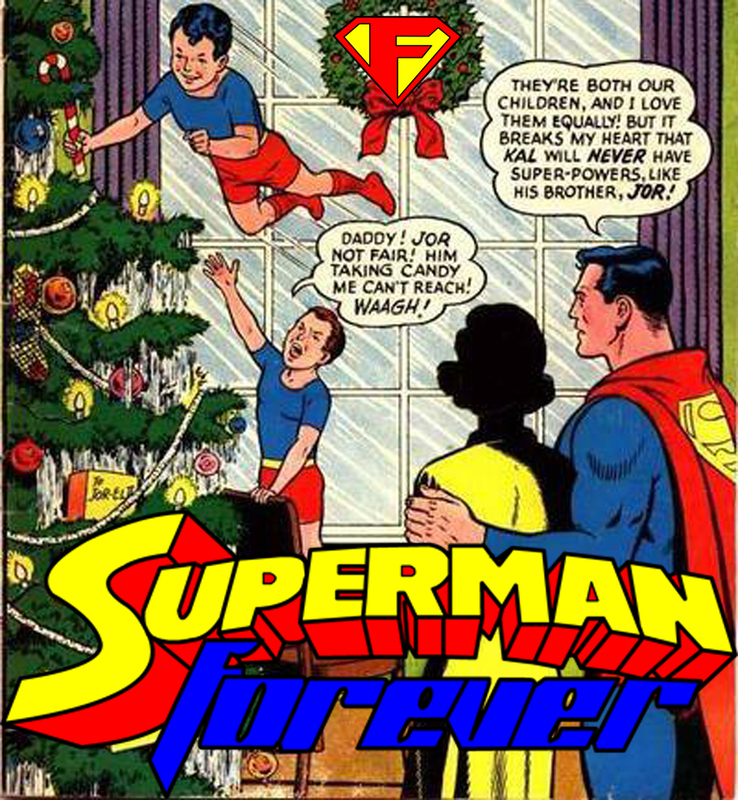 Previous PostEpisode 89 – Kryptonite Forevermore!Next PostEpisode 91 – Supergirl!